Jason Heyward chose the Chicago Cubs over returning to the St. Louis Cardinals and has agreed to terms on an 8-year, $184 million deal. The deal includes two opt-outs — after the third year and the fourth, if he exceeds a plate-appearance threshold. The move to add Heyward comes after free -agent Ben Zobrist signed on Tuesday to replace Starlin Castro, who was simultaneously traded to the New York Yankees for right-hander Adam Warren. Heyward seems to be a good bet to play center in 2016, with Jorge Soler in right and Kyle Schwarber in left. 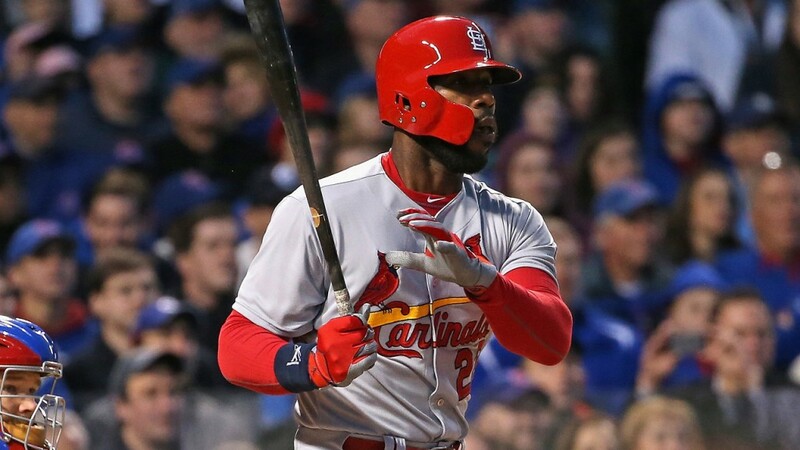 Heyward finished his first season in St. Louis with 13 homers, 60 RBIs and a .293 average, helping the Cardinals to the NL Central title and the best record in baseball in 2015 at 100-62. Heyward is believed to have turned down around $200 million from Washington. The Cardinals may have been the third team that offered more than $200 million that he passed up, according to Jeff Passan of Yahoo Sports. Earlier in free agency the Cubs signed veteran right-hander John Lackey to a two-year deal worth $32 million. The Cubs will lose their two highest picks in the upcoming draft for signing Heyward and Lackey. While it has been an eventful off-season for the Cubs, the team may not be finished shopping. The Cubs have had talks with the Padres about Tyson Ross and the Indians about both Danny Salazar and Carlos Carrasco in an effort to upgrade their rotation. After a few years of building and biding his time Theo Epstein is doing to the Cubs what he did with the Boston Red Sox. Chicago finished last season 97–65 and made a run to the National League Championship Series, defeating division rivals Pittsburgh and St. Louis in the wild card game and division series, respectively. After being swept by the New York Mets, its clear the Cubs have positioned themselves for a return trip the NLCS.